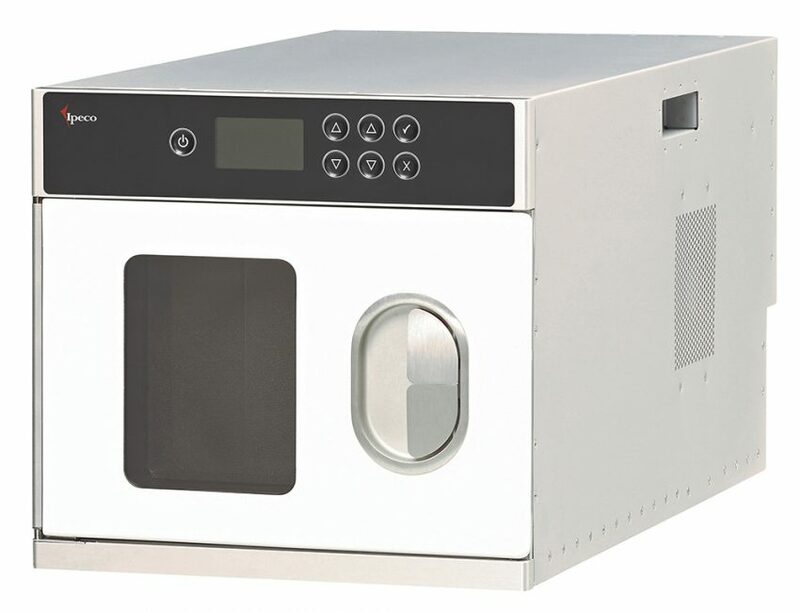 Our microwave oven heats multiple chilled or deep frozen meals to serving temperature in a short timeframe. 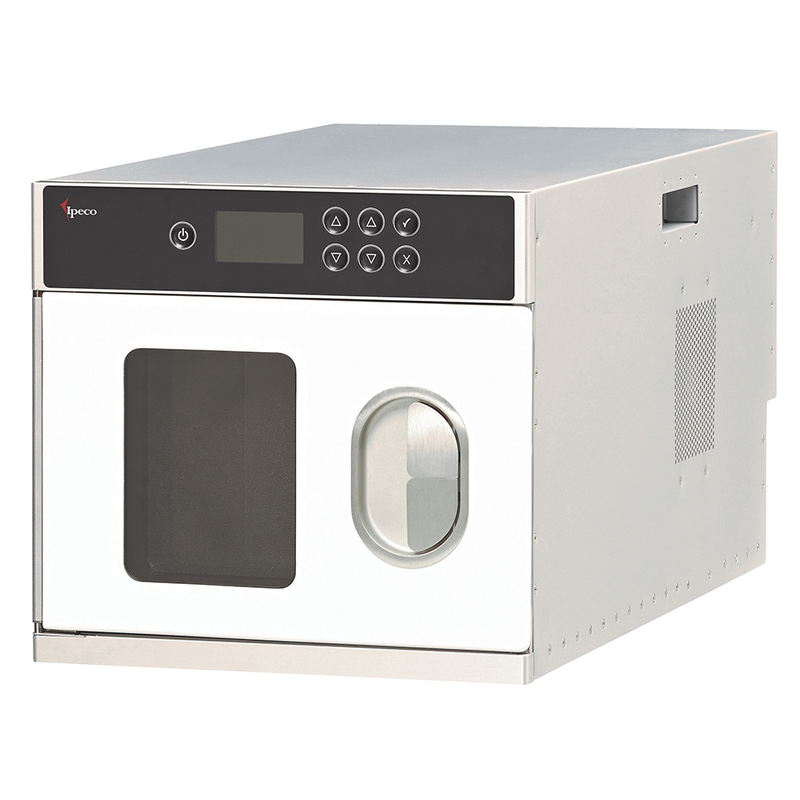 The unit is easy to operate having a clear and intuitive control module which allows cabin crew to set a number of pre-programmable cooking cycles. 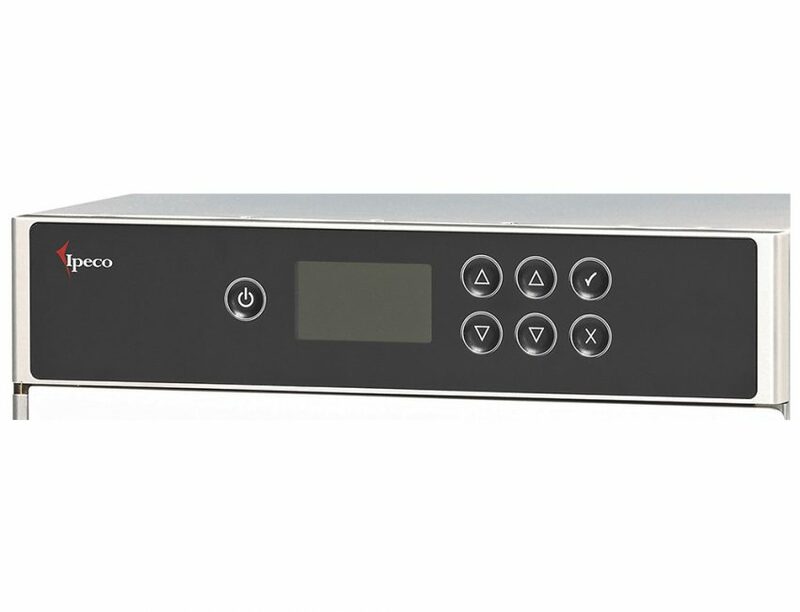 A clear indication of the oven’s cooking status is given by a large display. 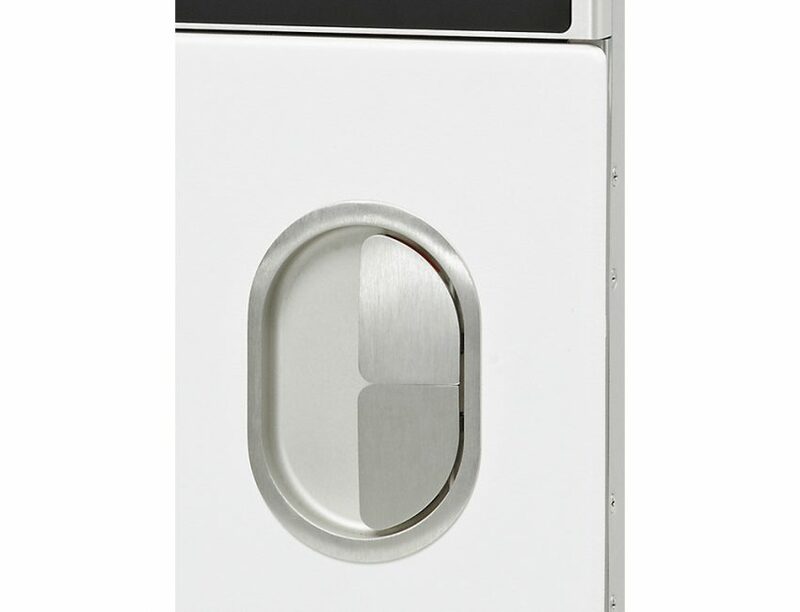 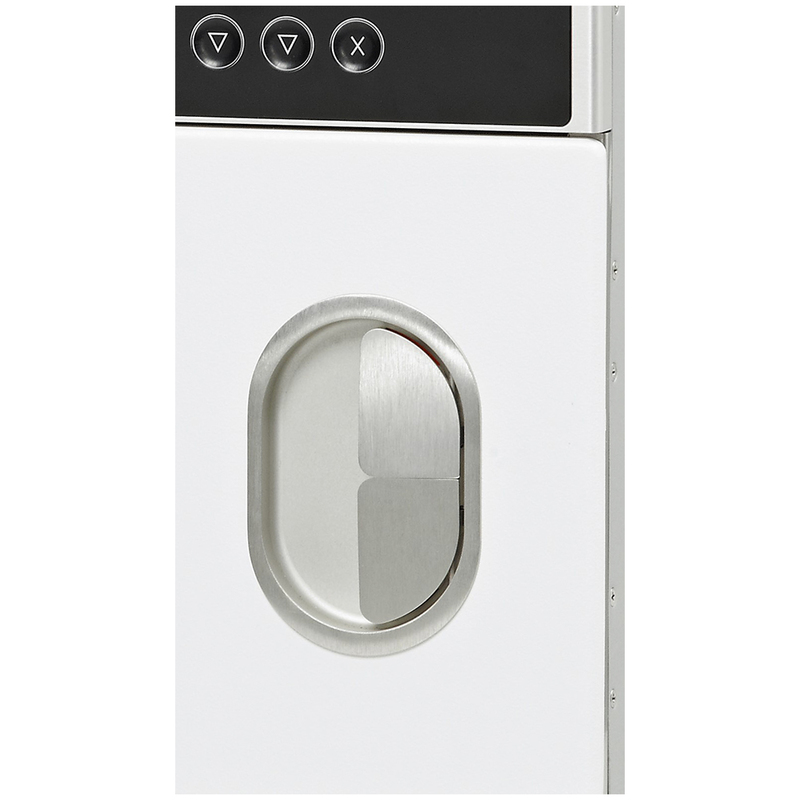 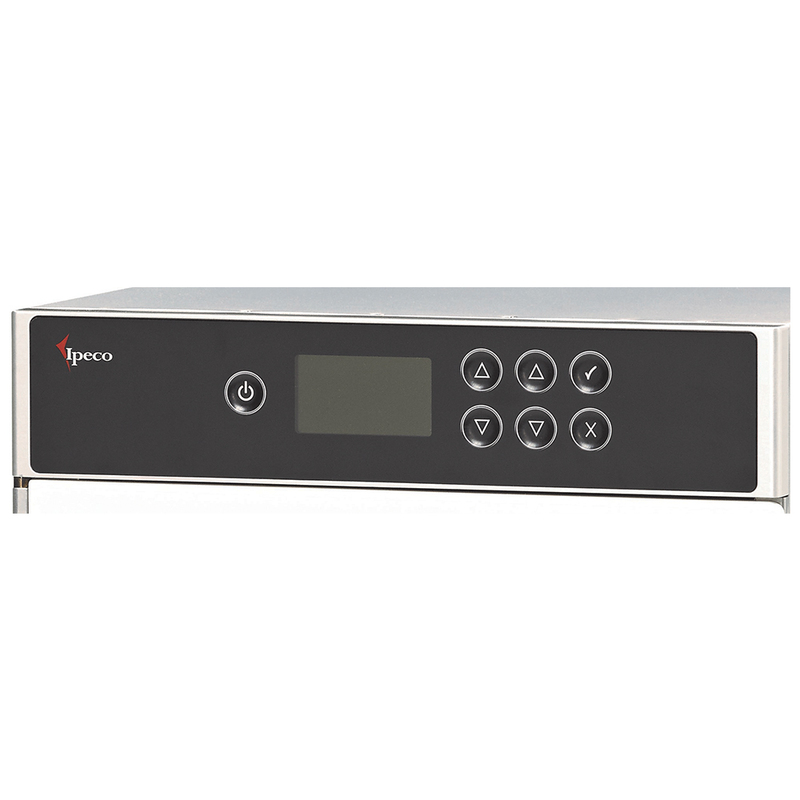 The unit operates using reduced input power without compromising heating performance. 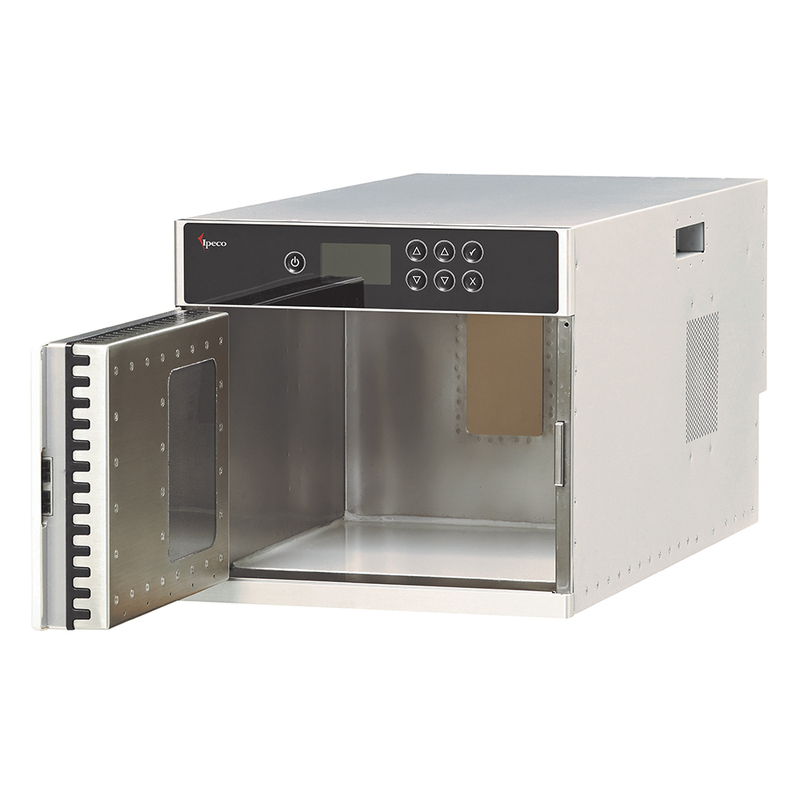 This is a single compartment microwave oven to ARINC size 4 dimensions and designed as an LRU. 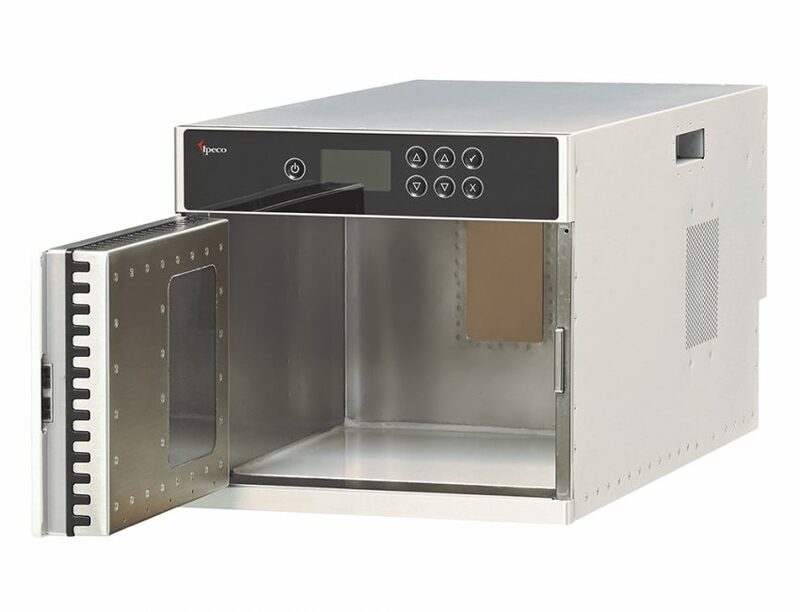 The equipment is also compliant with NSD350 Galley System communication requirements.